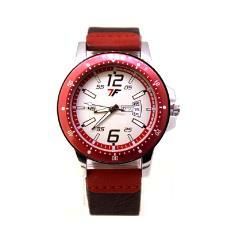 Red Wrist Watch for Men has leatherette made strap. The Wrist Watch has analogue display. The Red Wrist Watch for Men enhances the look of the wearer. Enhances the look of the wearer.